Dierks Bentley is currently heating up Canada on his Burning Man Tour with special guests Jon Pardi, Tenille Townes and the Hot Country Knights. The tour, which opened on Jan. 17 in Hamilton, Ontario, will make five more stops in Canada before hitting U.S. soil for 15 dates. 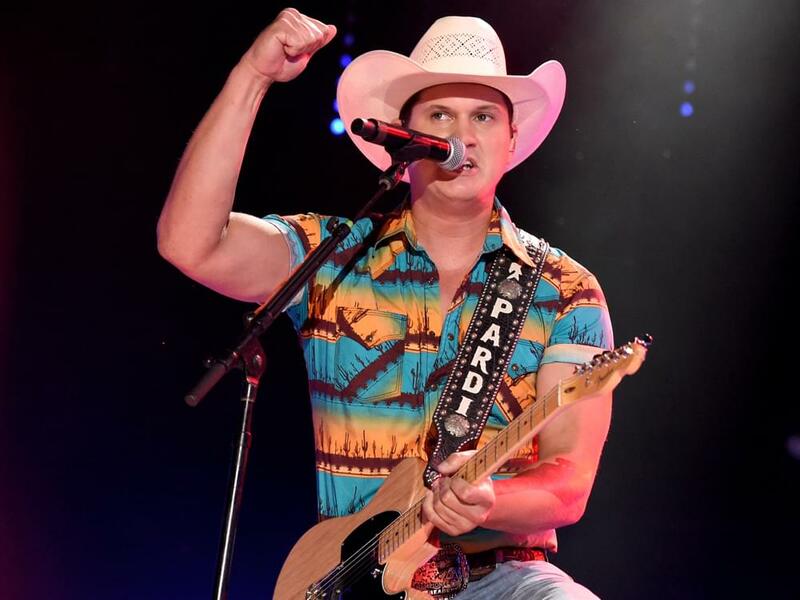 The trek is also another chance for Jon Pardi to team with Dierks, having supported him on 2014’s Riser Tour and 2017’s What the Hell World Tour. From what Jon tells Kix Brooks of American Country Countdown, it was an easy decision to join his “friend” for another string of dates.